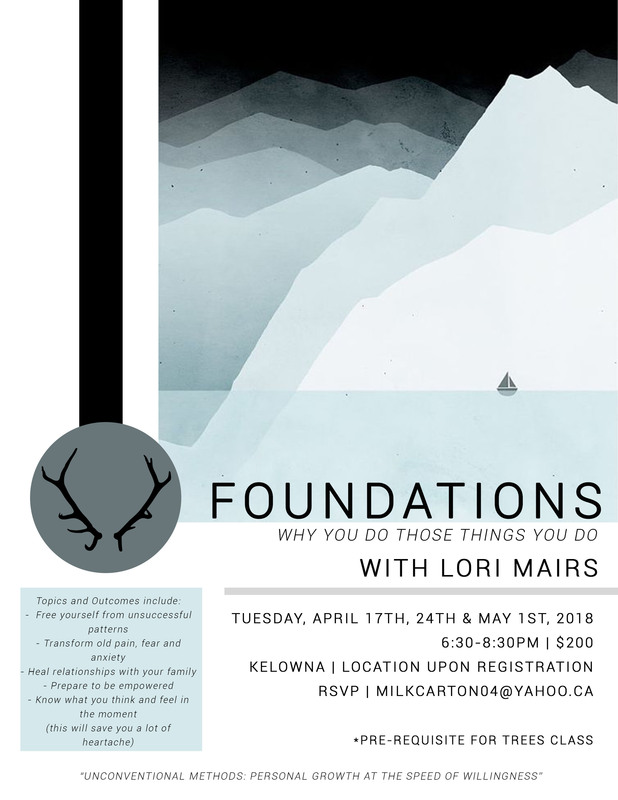 The Foundation Class teaches concepts, tools and remedies to understand your current patterns, why they’re there and how to tweak them or switch them up so you can refine and polish up all your relationships, in particular the one with yourself. Why? Because everything you’ve experienced in your life to this point has informed your decisions and the result is the way your life looks, the way you give and receive and how you respond to and move through the world. As you understand these concepts and unpack successful and unsuccessful patterns, you’ll get to see yourself in a whole new light. From this insight you get to make new choices about how you operate in the world, you get to acknowledge where you’re winning and tweak the parts that are problematic for you. This is a class with practical application to get you started with effective tools while aiming in the direction of your intention. Excellent courses that can help you change your life in ways that you want.